Challenge #196 and Challenge #197 winners!! 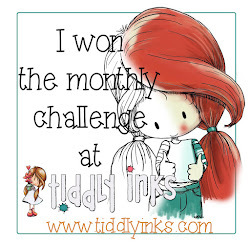 Our amazing Tiddly Inkers are still on their Tiddly-cation and getting ready to welcome the challenges back into swing on the 7th February so while they are resting their fingers from their colouring mediums I thought we would catch up with challenge winners so we can start the new challenge calendar all caught up!! oooooooooooooh!!!!!! 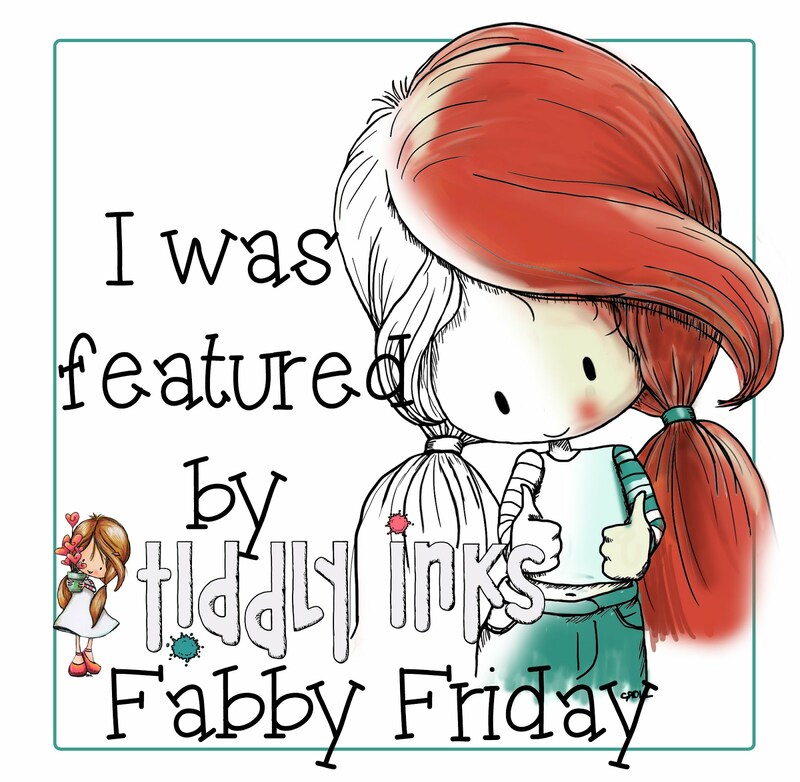 So we have 2 challenge winners to announce today! 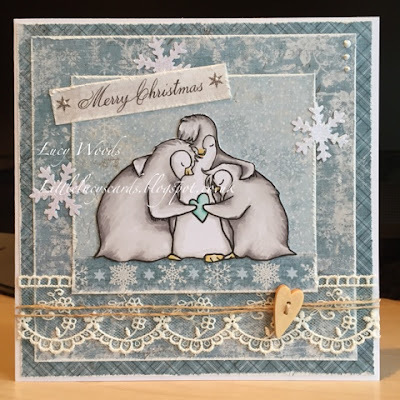 Congratulations Lucy, you got us right in the Frosty Feels with this one, it's just gorgeous. please email Christy for your store code popping 'Challenge #196 Frosty Feeling winner' in the subject line. Congratulations Virginia.We all absolutely adored your lollipop so much. please email Christy for your store code popping 'Challenge #197 A very merry christmas winner' in the subject line.